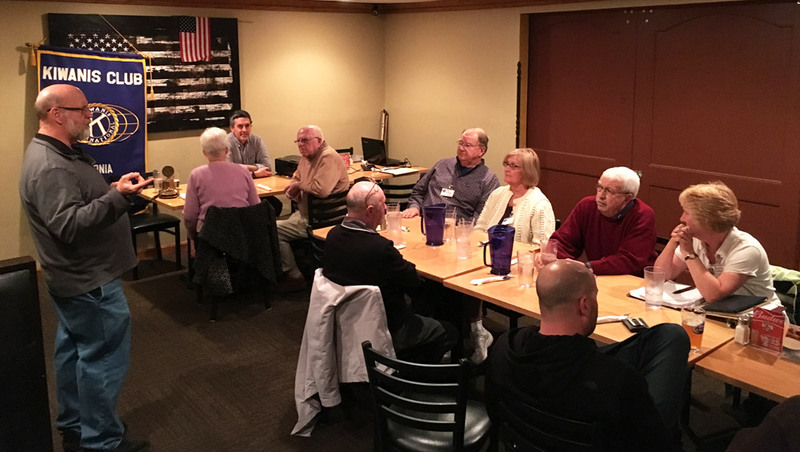 In the absence of President John, Bill Gile conducted the meeting. 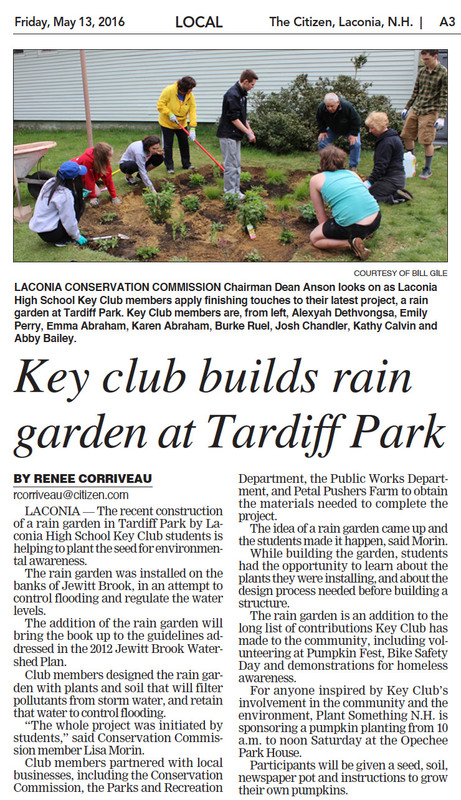 Bill then reported on the Rain Garden project, which took place at Tardif Park on Saturday, May 15, 2016. 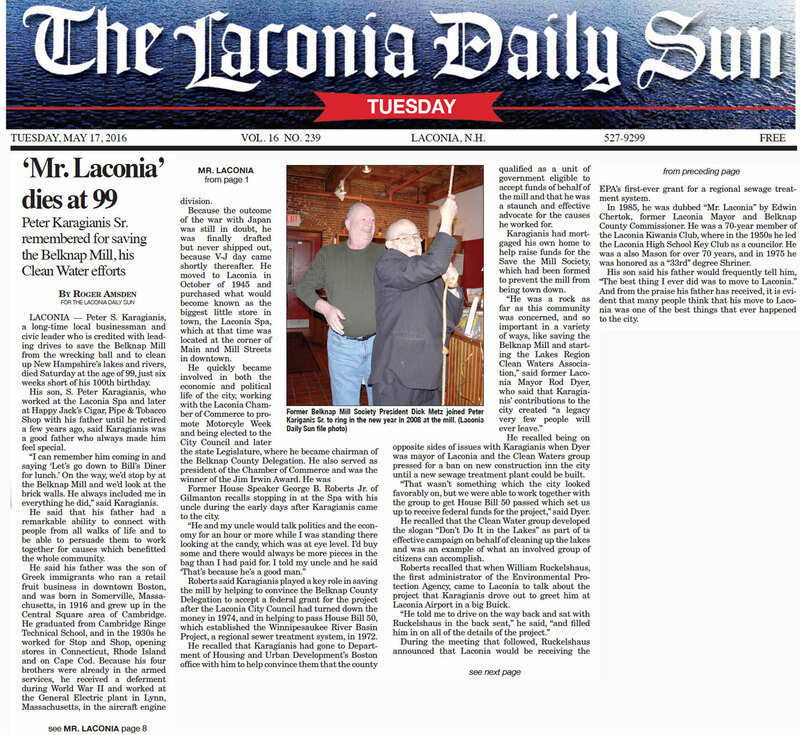 To read the story that appeared in The Laconia Daily Sun on 5/11/16, "click" here. 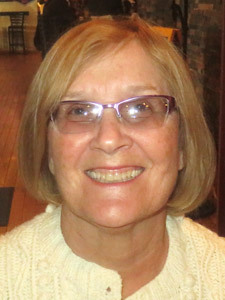 To read the story that appeared in The Citizen, on 5/13/16, "click" here. Betty announced, on May 19, Irwin Ford is sponsoring a "Drive for your School" event at Laconia High School that will pay $20 per test drive. 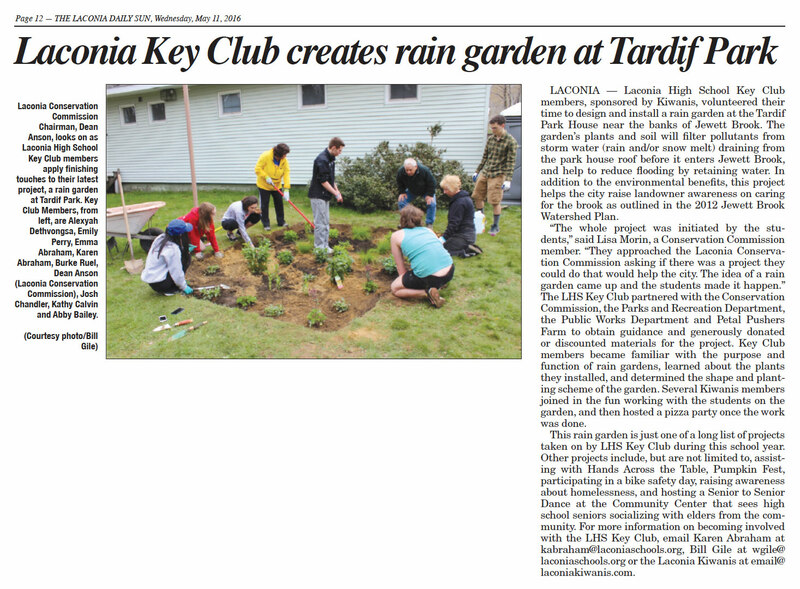 The Key Club is one of the recipients of this event. Please support this worthwhile event. Kiwanis Club members and friends are needed for our annual Bike Rodeo/Safety Day to be held at Opechee Park on May 21st. Help is needed for set-up and participation. The event will run from 10 am to 1. 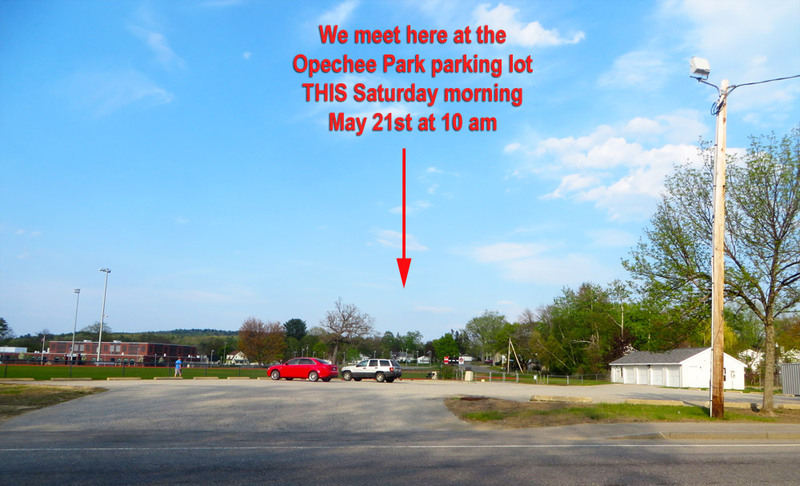 This is the place to be this Saturday, May 21. A total of $15 was collected. 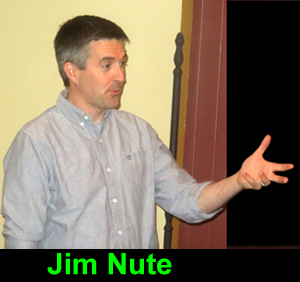 Steve Loughlin introduced Jim Nute, Executive Director of the Mahew Program. 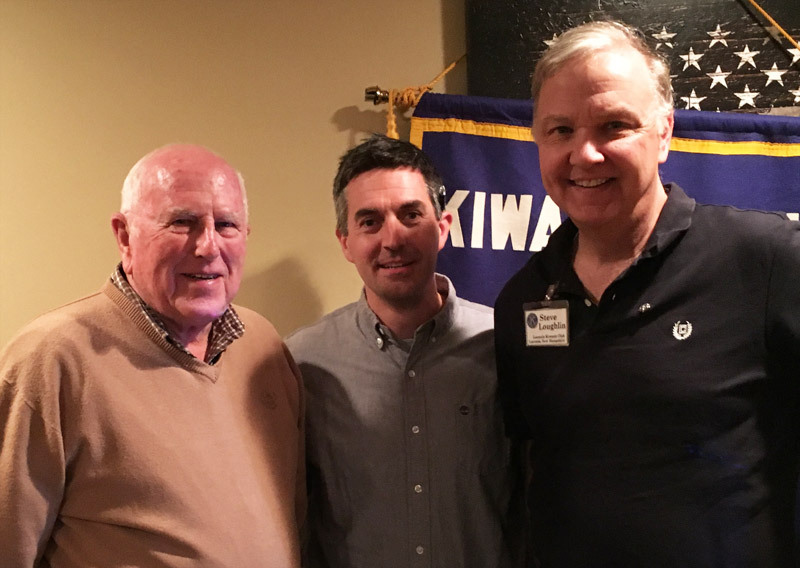 Steve noted that Jim has been a guest speaker of the Laconia Kiwanis Club several times in the past including 2011, 2010, 2007 and 2003. Mayhew is a non-profit program that strives to encourage the positive social, emotional, physical, and behavioral development of at-risk New Hampshire boys, so that they can become happy, successful, and contributing members of their communities. Jim Nute has been working with the Mayhew Program since the summer of 1990. He graduated from the University of Maine with a BS in English in 1991and started working fulltime as part of the outreach staff. 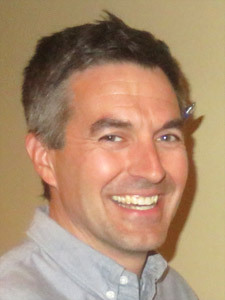 In 2001, after he finished his MS in counseling, he briefly left Mayhew to work as a school counselor in Rochester and Amherst. In 2003, he rejoined the Mayhew Program. Mayhew challenges and helps at-risk New Hampshire boys to believe in themselves, work well with others, and find their best. Candidates for Mayhew are 10- and 11-year-old New Hampshire boys from low-income, single-parent families. School officials, youth counselors, and social workers typically make referrals to the program. The ideal candidate for Mayhew is a boy who will respond to the positive support of the Mayhew community; who will appreciate the opportunity to learn new skills and to share group experiences; who needs a boost of self-confidence; and who is eager to make a new start for himself. Before beginning his involvement with Mayhew, each boy must make a commitment to try his hardest, to try everything, and to try to get along with others. 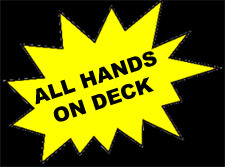 Once enrolled, boys have the opportunity to be formally involved with the program for up to six years. And, thanks to the incredibly generous support of many, participation in the program is always tuition-free for the boys and their families. For more information on the Mayhew Program, “click” here. 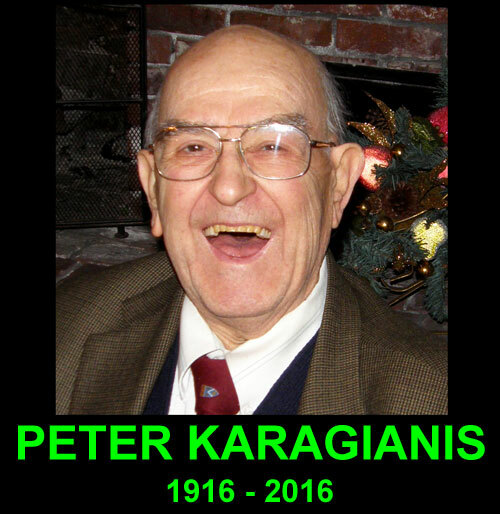 It is with sadness that we report the passing of long time Kiwanian Peter Karagianis. 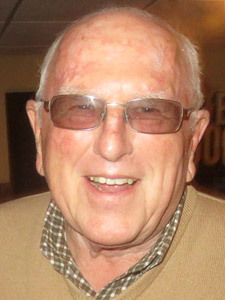 Peter joined the Laconia Kiwanis Club in 1949 and was a member of the Club for 63 years. 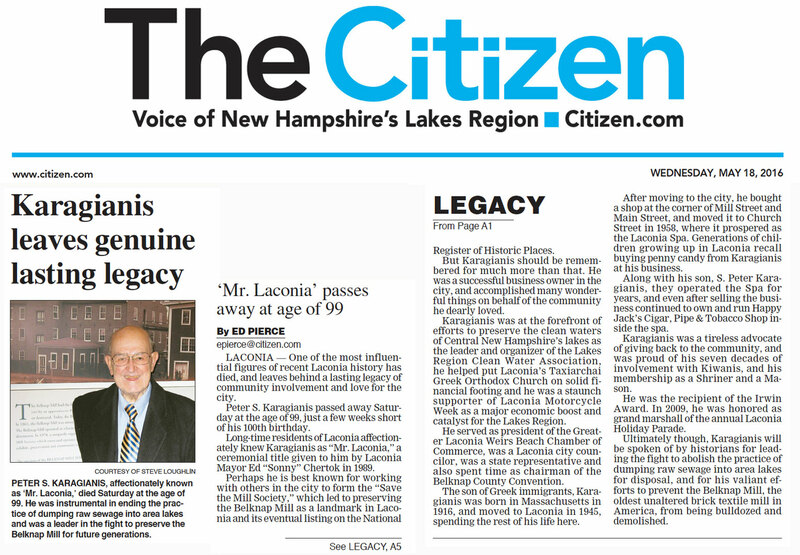 During that term, he served many times as a Board member as well as an advisor to the Laconia High School Key Club. For a celebration of Peter’s life, “click” here. 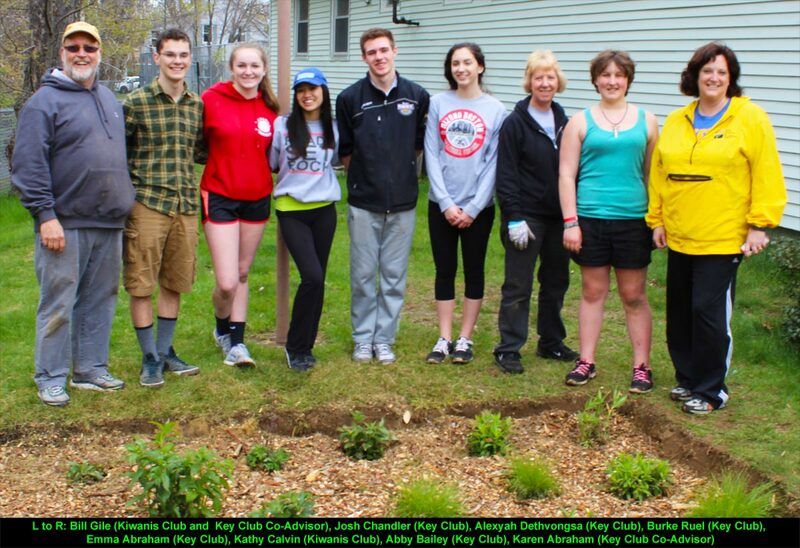 To read the story that appeared in The Laconia Daily Sun on 5/17/16, "click" here. 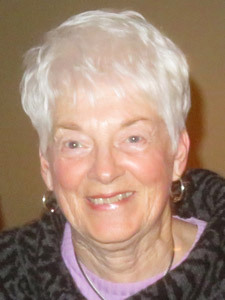 To read the story that appeared in The Citizen, on 5/18/16, "click" here.